The suspected "Charleston shooter" who was pictured with the old South African flag on his jacket, does not seem to have any links to the country. News24 could not find an official record of an individual with his name and birthdate on any South African record, during a search on Thursday afternoon. The Facebook profile photo of a sullen 21-year-old Dylann Roof also shows a Rhodesian flag beneath the apartheid-era South African flag. 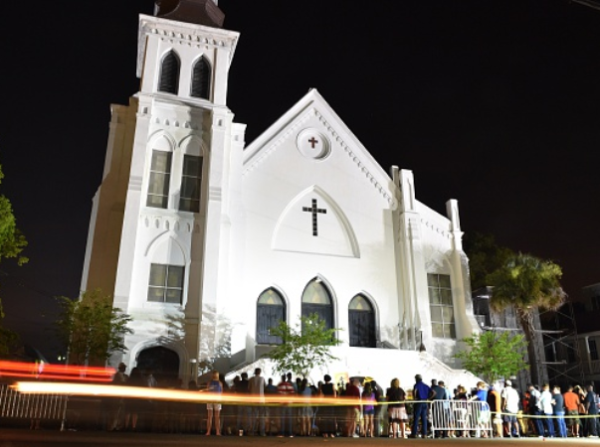 According to Associated Press, a white man opened fire during a prayer meeting inside a historic black church in downtown Charleston, South Carolina, on Wednesday night, killing nine people, including the pastor. The shooter remained at large on Thursday morning, with authorities describing the incident as a hate crime. A sizeable portion of his 87 Facebook friends seemed to be people of colour.